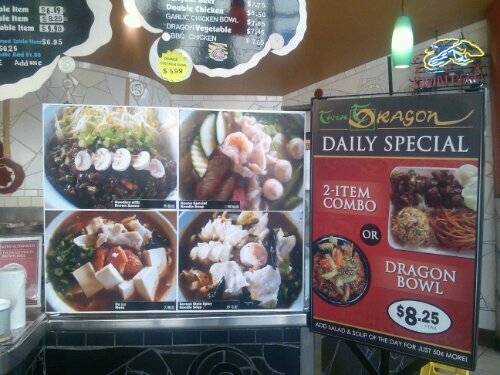 It had been awhile since I visited my good friends at THE TWIN DRAGON RESTAURANT AT THE BLOCK OF ORANGE. Boone and his wife Darleyne are some of the nicest, hard working people I know. I wrote a story for Boone and Darleyne last year and shot 50 photos for him that were turned into some of the nicest displays I have ever seen! 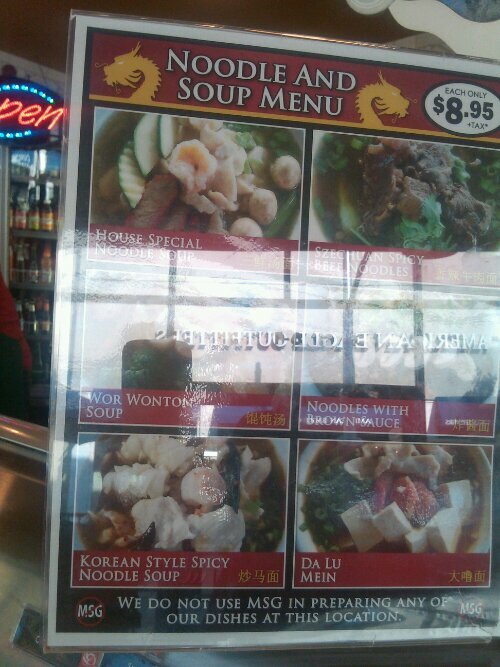 All the food at Twin Dragon is freshly made by one Chinese Master Chef and two assistants and has no MSG. Check em’ out and tell Boone Polly Motzko sent ya!